Helps lubricate pegs that are sticking. 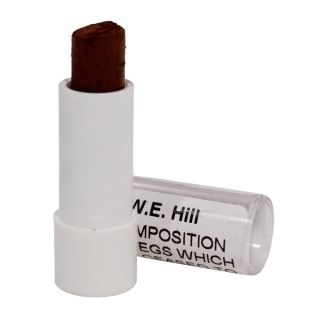 The original Hill composition for pegs which have ceased to turn smoothly. The Stretto family of humidifiers is designed instrument to instrument to afford a perfect environment for yours. 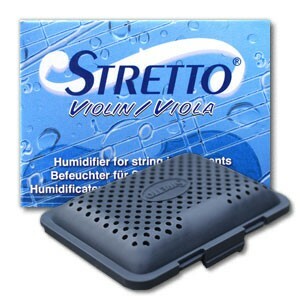 Stretto products offer ideal protection for any string instrument. The Stretto Humidifer comes with 1 bag. ​Spare bags are available (4 bags in each set). Because of the fluctuating dry heat and cold temperatures, many players spend a lot of time tuning their instrument. The constant tightening and loosening of tension can shift the bridge and potentially warp it. The pegs also tend to shrink over time, which can lead to slipping and seams may open up, which will cause a buzz. 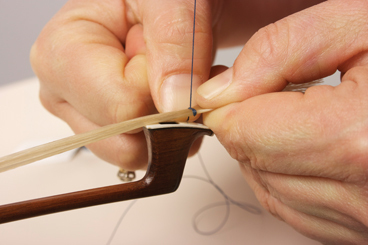 Bring your instrument to Stamell Stringed Instruments or your local luthier and get your violin, viola, cello, or bass checked over for these possible adjustments. At Stamell Strings, this will be a free service. ​A humidifier is required to keep the humidity level between 40-60% during the dry months. We highly recommend a room humidifier ($100-$200), but a more economical option is a Stretto or Dampit, which goes inside the instrument/case. 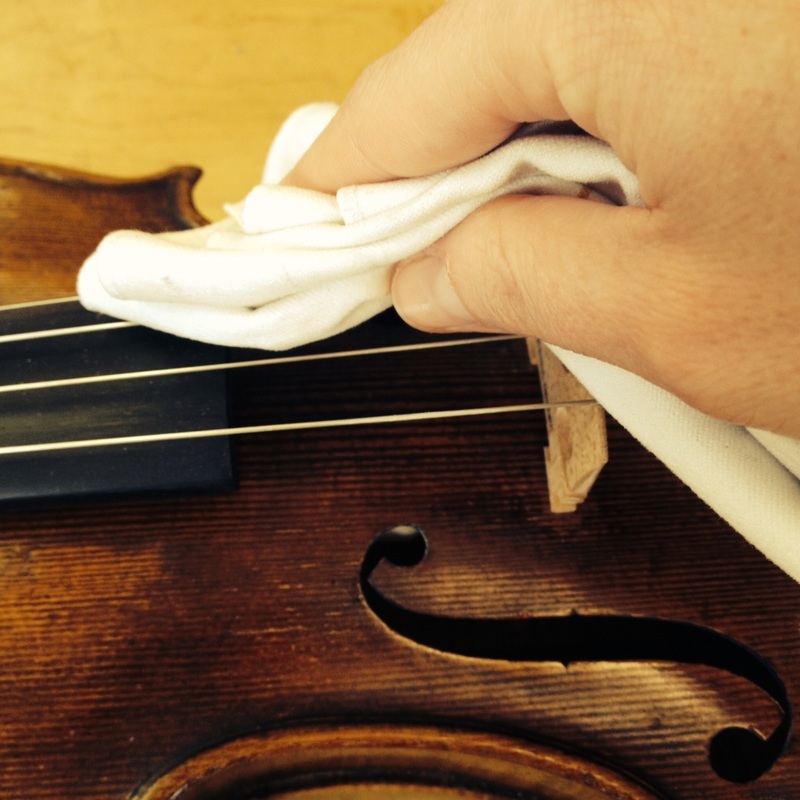 From time to time you should wipe down the strings and instrument of excess rosin with a microfiber cleaning cloth. Excessive build-up can bond to the varnish and potentially damage the instrument and affect the sound quality. 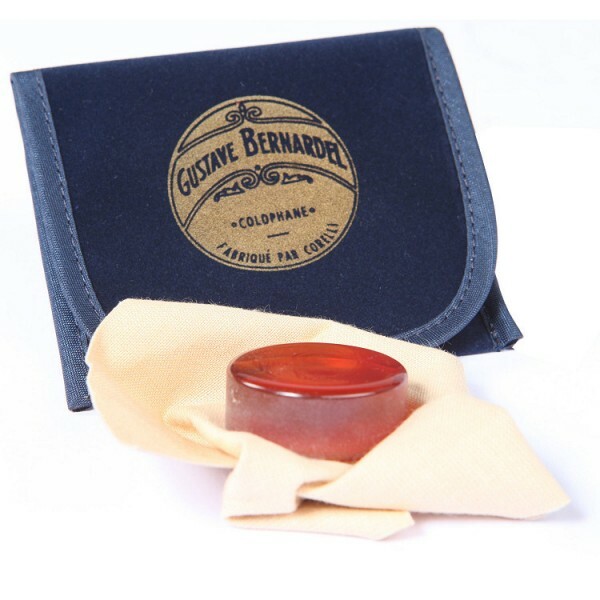 For instruments with excessive build-up, a good polishing will do the trick. 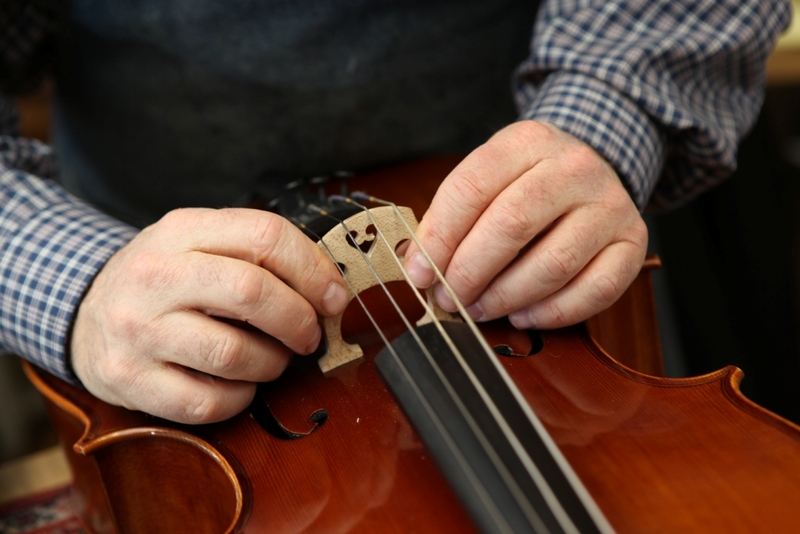 The luthiers at Stamell Stringed Instruments, or your local luthier, will be able to safely remove rosin, oil, dirt, and dust and bring a shine to your instrument. 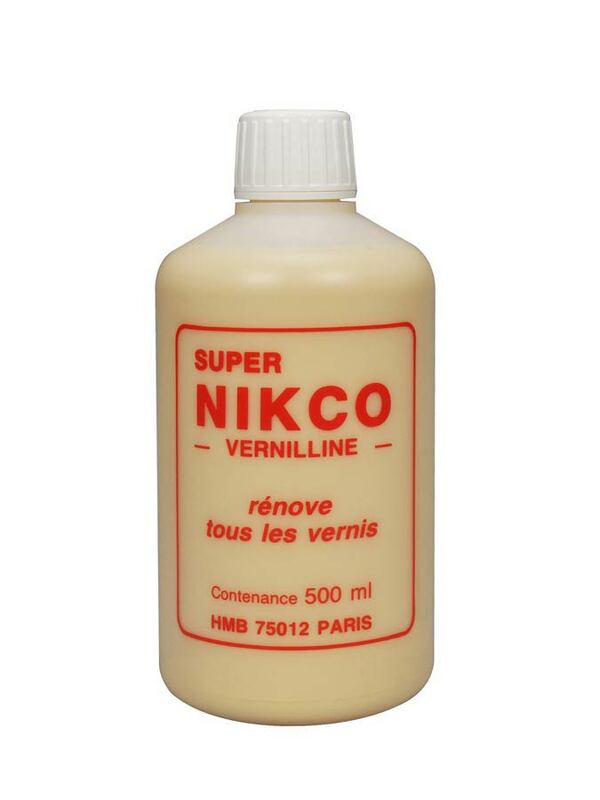 We recommend Nikco polish and polishing cloths, for those who would like to polish their instruments themselves (although it is wise to check with your luthier first). 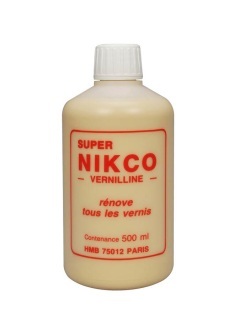 Nikco Instrument Polish: Comes with a free polishing cloth! Imported from France by Stamell Stringed Instruments. Apply a small amount to a soft, lint-free cloth. Rub onto a small area to remove dirt and oils. Polish with another cloth to achieve desired luster. Repeat as necessary. Depending on how much you play, it is always a good idea to get your bow re-haired at least once a year. Hair breaks and stretches over time and eventually will stop engaging the string; this could potentially damage your bow. New hair can also improve the play-ability and sound of your instrument.